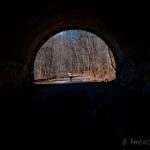 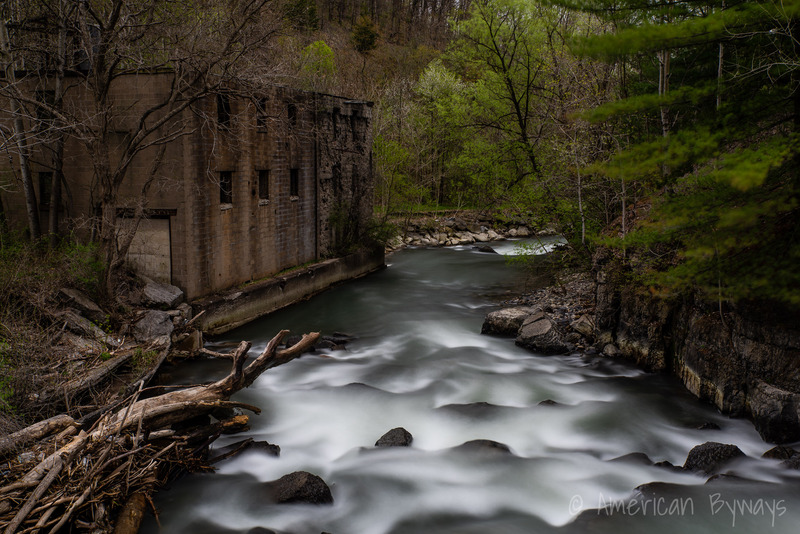 Wells Falls is a 65-foot multi-tiered cascade adjacent to an abandoned pumping station in Ithaca, New York. 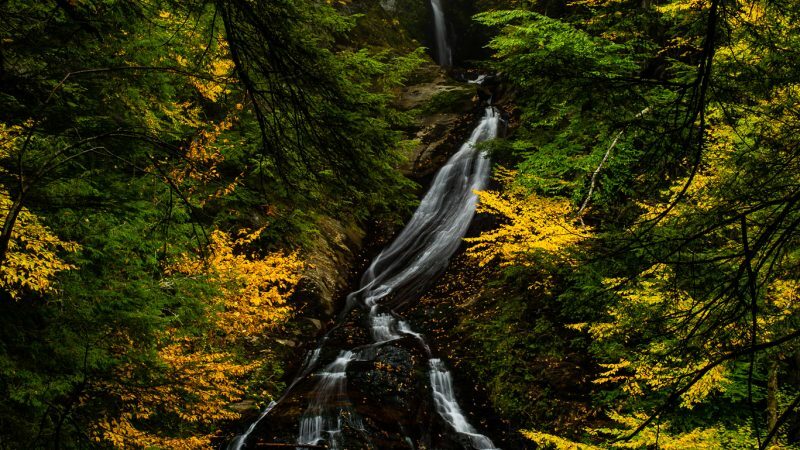 Texas Falls, located within the Green Mountain National Forest near Hanock, Vermont, is one of the most photographed waterfalls in the state. 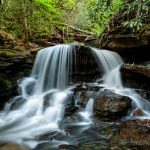 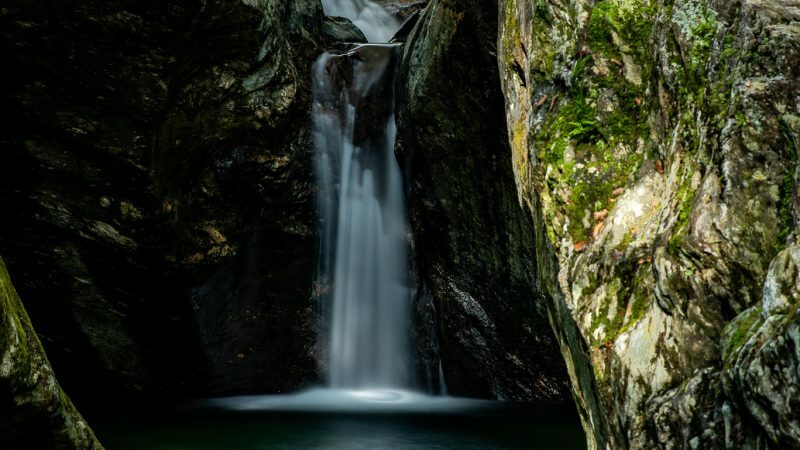 Moss Glen Falls of Granville, Vermont offers two spectacular roadside waterfalls within the Granville Gulf Reservation. 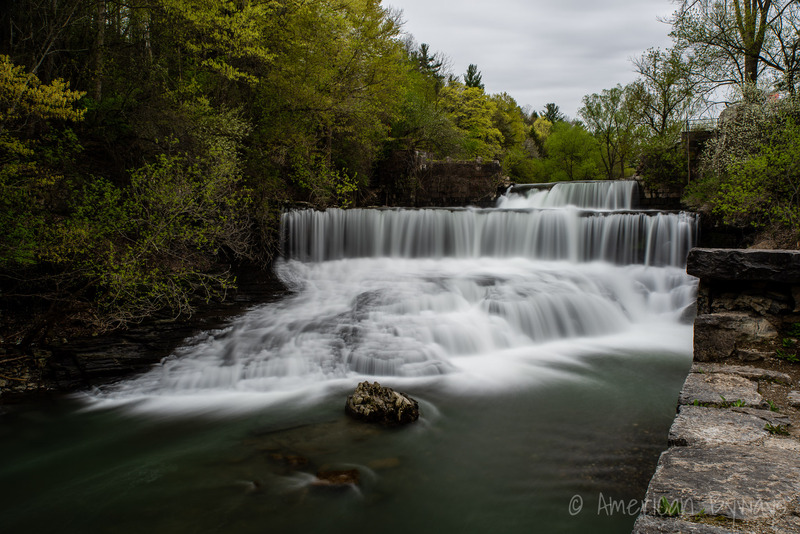 Seneca Mill Falls is a scenic 40-feet waterfall adjacent to the ruins of a factory between Penn Yan and Dresden, New York. 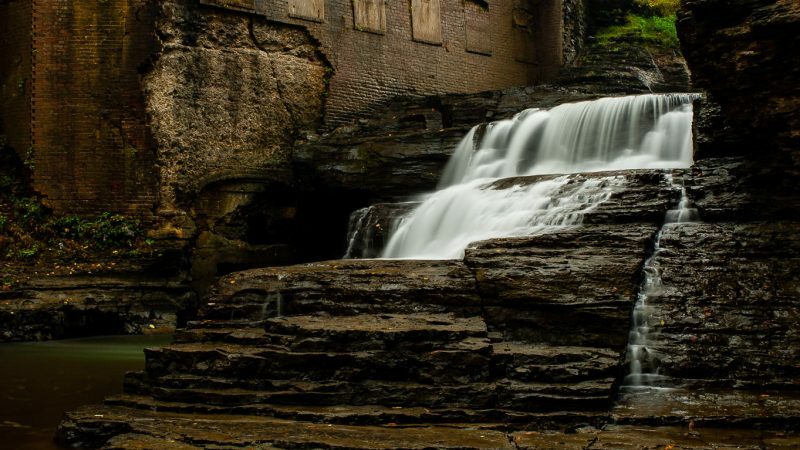 Cascade Mill Falls is a scenic 20-foot cascade adjacent to an abandoned factory between Penn Yan and Dresden, New York. 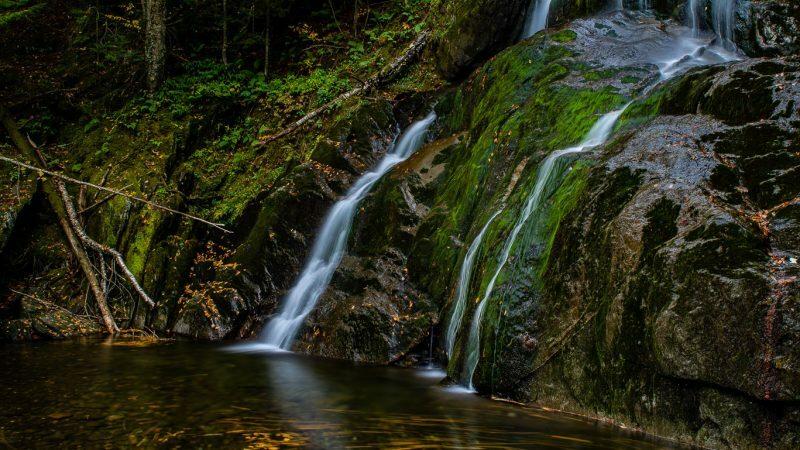 Death Brook Falls, also known as Secret Falls, is located along Death Brook near the hamlet of Raquette Lake, New York in the Adirondack Mountains. 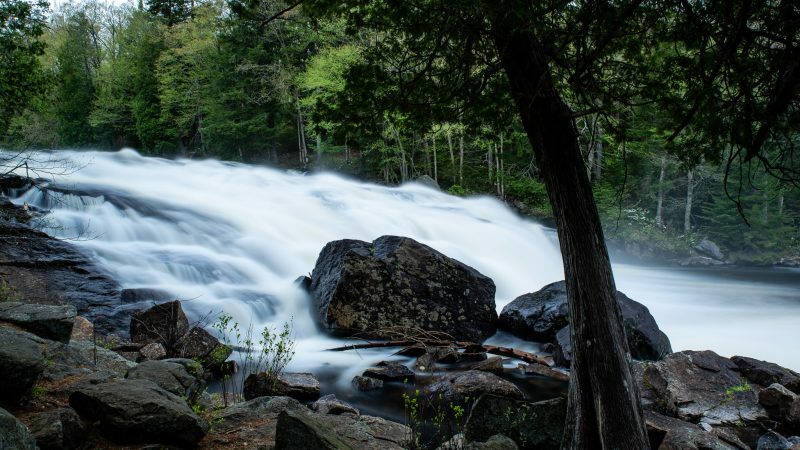 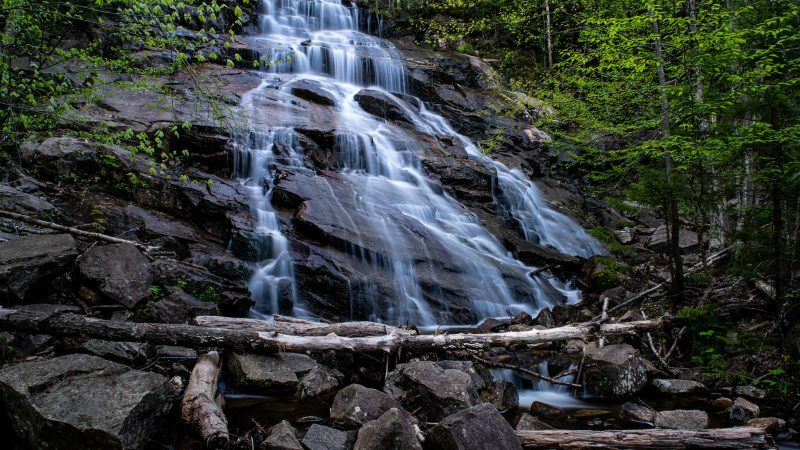 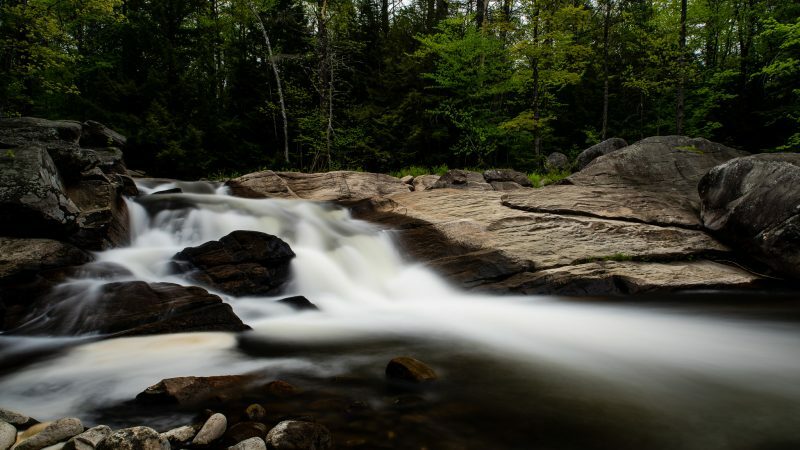 Buttermilk Falls, along the Raquette River near the town of Long Lake, New York, is one of the most visited waterfalls in the Adirondacks Mountains. 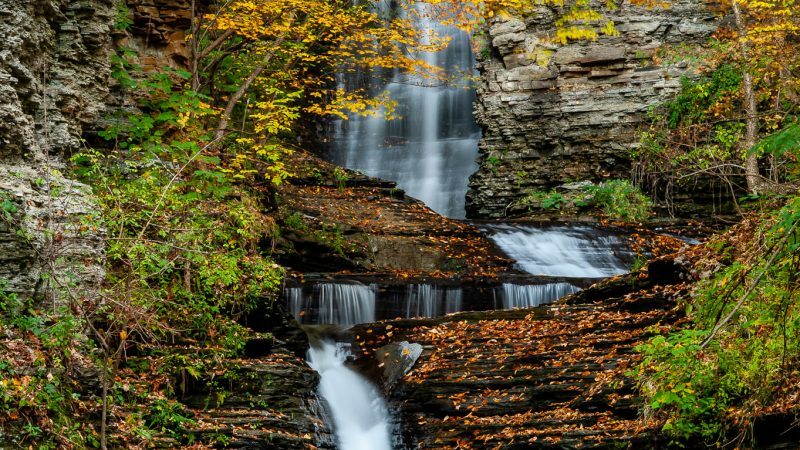 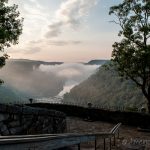 Dunkley Falls is a wide waterfall with a small 17-foot drop along Mill Creek near the village of Warrensburg, New York.